Oh yes, my friends. Just in case you hadn't heard the news. Happy Memorial Day weekend to you! I'm torn. Do I like these better, or the Star Wars one? My younger son, on the other hand, is Cars. Cars, cars, cars, cars, cars. And no, I can't remember who all the characters are, but he is glad to remind me. 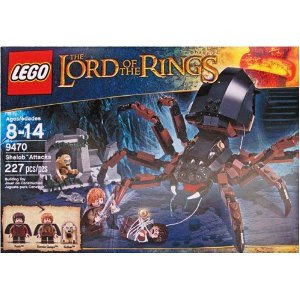 I love LEGOs! I love how they show the difference in personalities between my 2 big boys. My oldest wants to build it once and then use it as the thing he built. My #2 boys wants to build it by the book once or twice and then take it apart and build his own version of the same thing, over and over. 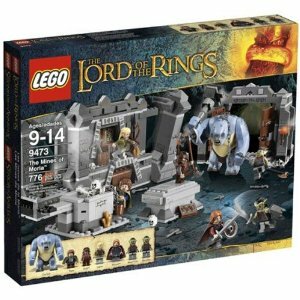 Right now we're into Star Wars sets but I'm sure after they read LOTR they'll love these! I seriously want these! 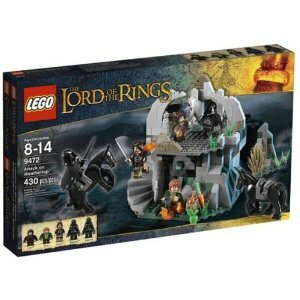 And I agree with Sherry, there needs to be a hobbit home, are they waiting for the new movie release perhaps? I think some nice bits of elven land and some ents would make up for the long-departed Robin Hood sets. Personally I want Galadriel's mirror. Oh, my guys would have loved those! This is such happy news, especially since my little guy is really starting to enjoy Legos!!! omg! 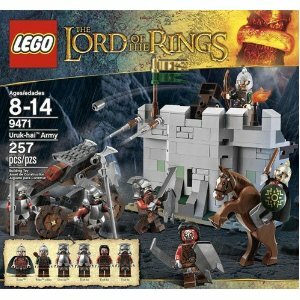 I looove LOTR and my hubby collects lego - perfet!! We're still using blocks right now. 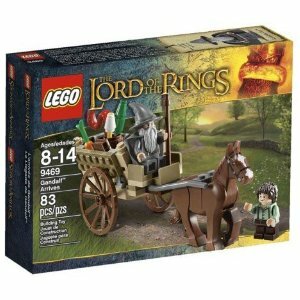 I'm both highly looking forward to legos AND dreading all those little pieces. 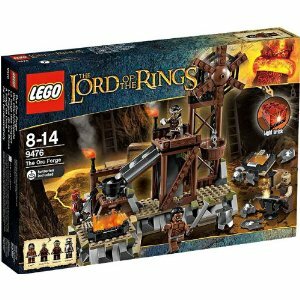 My (too old for Legos) boys were just looking at these online today! They are great LotR fans as well as longtime Lego aficionados!